I am so excited for this summer to begin because I have the opportunity to help create a perfect day for many lovely couples! This past year has been a dream come true with getting to meet many business owners and receive the opportunity to help each special day be just perfect for our couples! As many know, summer tends to be the WEDDING SEASON....AKA my favorite time of the year!! As I began the new chapter of my things with the event planning business, All Things Planned, and the amazingly gorgeous venue, Peach Creek Ranch, featured below, I can not wait for the wonderful people I will meet and the gorgeous weddings! Starting this month, I have the opportunity to assist with many weddings throughout Bryan/College Station area. On May 7th, I had the pleasure to coordinate my first wedding at Peach Creek Ranch. This lovely couple was so sweet and the love between them was beautifully shared! This business just keeps my heart in an gooey mess of sweet love! Enjoy these lovely pictures from my wedding and the absolutely adorable couple! The light touches of pink against the ivory made for a gorgeous look. 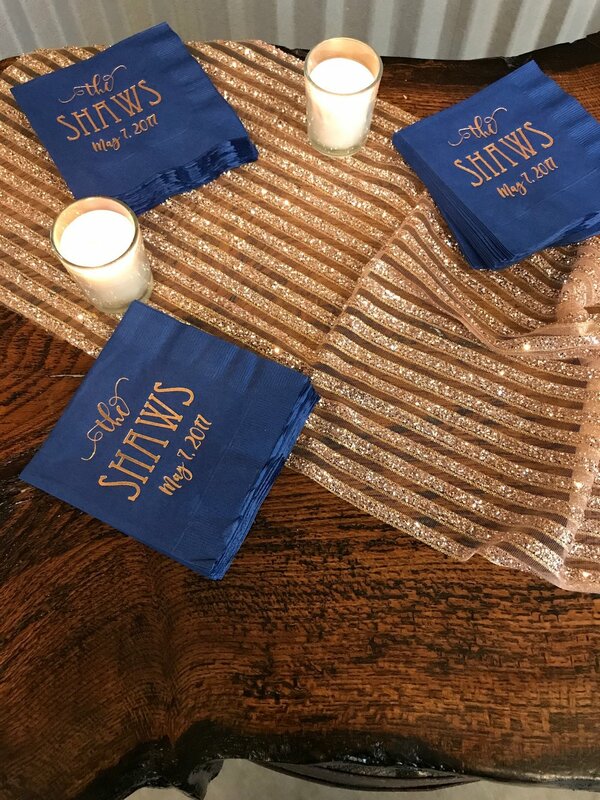 Those candle lights allowed the venue to become very intimate and heart warming watching this couple experience one of the most special days of their lives!! Oh my goodness! This Easter was a wonderful day full of love and laughter with my family! I could not be more blessed for the people in my life currently and all the opportunities that God has given! I hope all of you had a wonderful weekend with your family and friends! 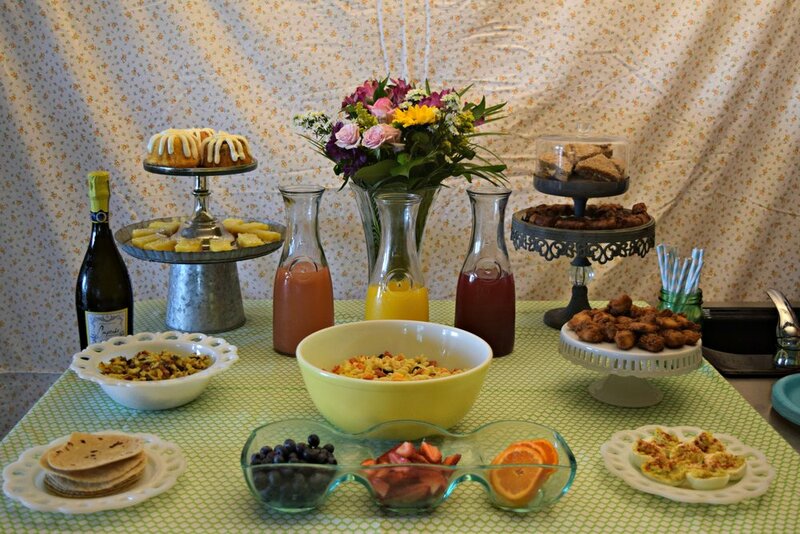 As Easter was approaching, my family and I decided to make lots of snack foods and a mimosa bar instead of having one big meal. This lead to all of us spending time in the kitchen cooking our favorite foods together, laughing, and making memories! Take a look at all the pictures from our day and the wonderful food we shared in! 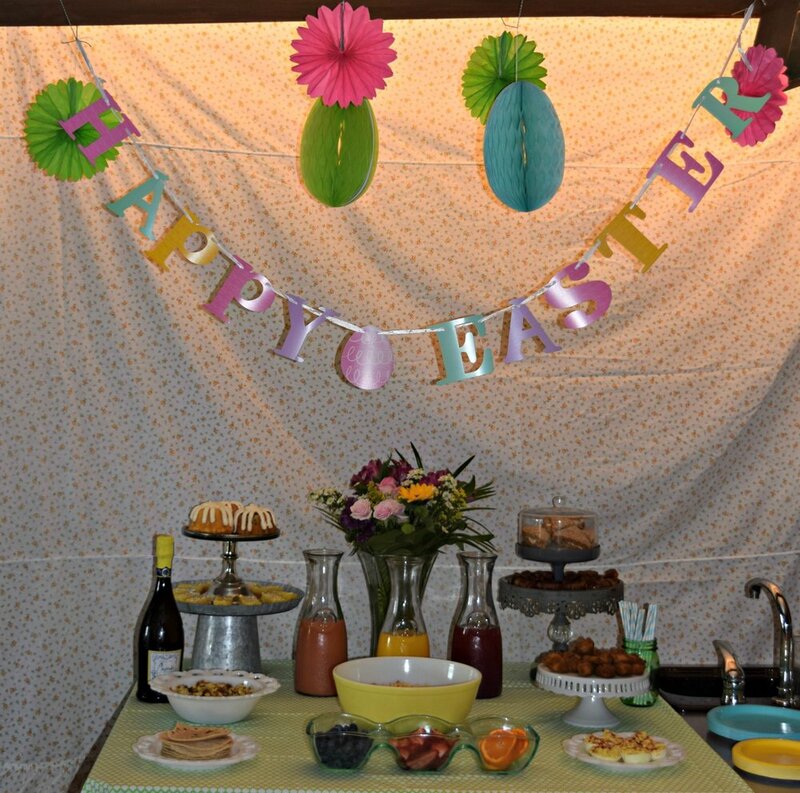 Leave us some comments of your favorite Easter traditions or food!! Its Lent, and that means Easter is on its way! I hope all of you are having a great start to your year and making lots of memories! 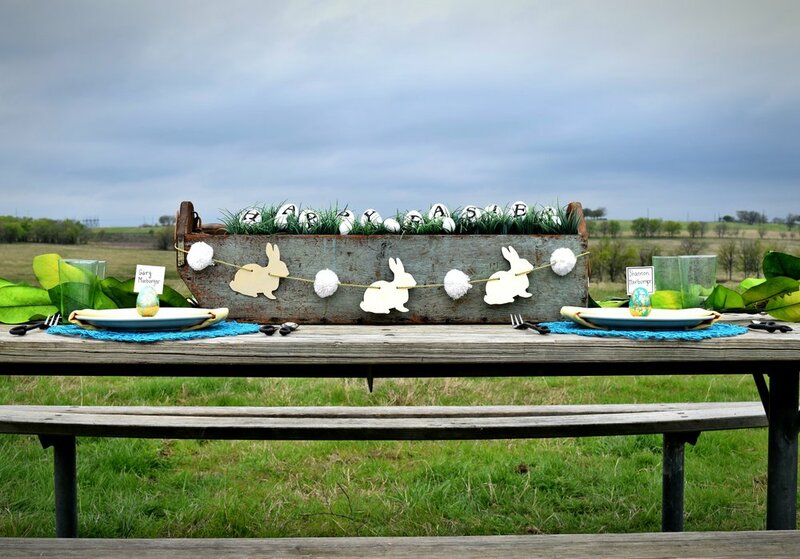 I have been able to spend a bit of this Spring Break working on Easter decorations around the house! This has been one crazy semester, but I have enjoyed being able to take a few days to focus on the future of Ivory Bell and this lenten season! 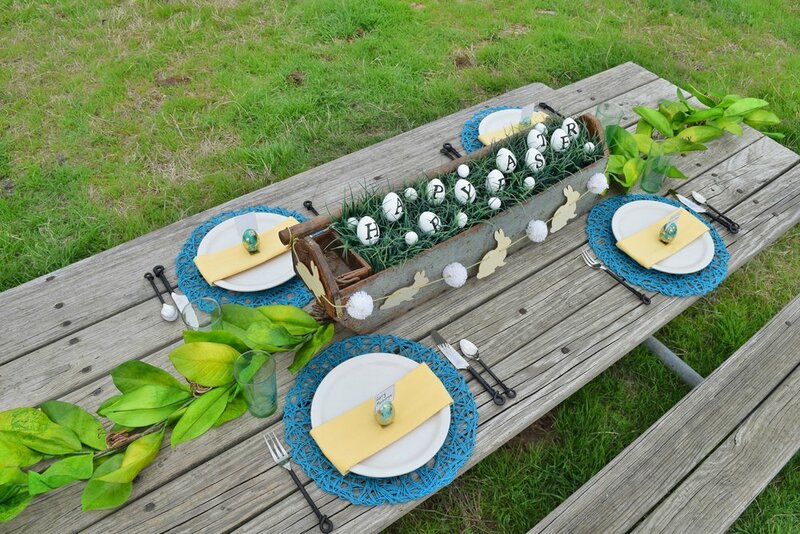 The teal and light yellow in this tablescape add bright pops of color to the wooden picnic table! As I got going on designing the tablescape, this is the view I was left with!! I guess thats what happens when you live on a farm and the cows have to included in everything....lol!! 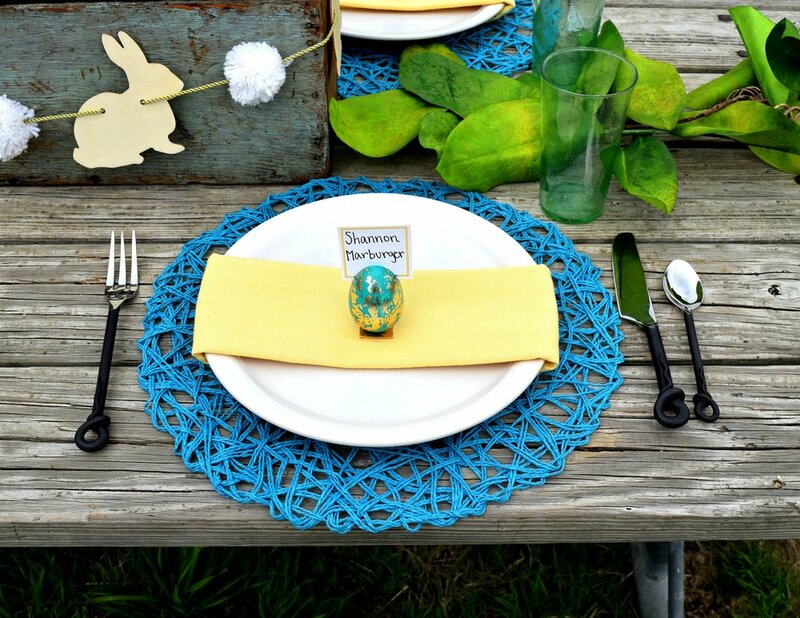 Make sure to scroll on through all the detailed pictures for this gorgeous tablescape! Bring all your friends around and make some memories with lots of laughing and love!! Hey y'all!!! This has been a crazy semester with new classes, Ashley & Co., and Ivory Bell Floral!  As I got started with my next semester of college, I spent some much needed time refocusing on my goals for Ivory Bell Floral in this upcoming year! I am excited to announce a few new items that will be coming this way! We will be continuing to do T-Shirt of the month with some super cute designs coming your way! Our new makeup bags just came in and are super cute! You will be seeing these very soon! Biggest Thing: We have started planning for a Mother's Day Workshop!! The first three months of this year have been such a blessing for us with our first wedding, a partnership with Bliss Bridal Magazine, and new customers!! We are so grateful of everyone that has followed our journey and we can not wait to see where we continue to go! Below is a little sneak peak for you to see a little bit of what we've been designing!! I want to let y'all know a little more about our exciting Mother's Day Workshop! We are still working out all the details, but want to give a little sneak peak. This workshop will be for anyone that would love to come and make a design to give to their mom....or even bring your mom to design with you. You will get to take home a lovely floral design that you created and the wonderful memories that were made that day! Best of all, I hear there will be tasty drinks and adorable cupcakes!! Sign-ups will be coming as we get closer to Mother's Day, as well as all the final details! We hope y'all take the time to sign up and come get creative with flowers! Yes everyone, I made it through my first college semester at Texas A&M University and I could not be more excited with my current season of life! I have been blessed with amazing professors that are so passionate about teaching, and this has definitely helped me to keep coming to class!! My job at Ashley & Co. has been a crazy ride full of hardwork and laughter constantly, but I am forever grateful for everyday I get to go to work there! This semester I joined a sorority at Texas A&M, Sigma Alpha, and I could not be more grateful for the wonderful, creative, hardworking ladies I have met there!! This professional agriculture sorority has allowed me to share my own business and career goals with many other people that have as much drive and ambition as I do. I want to take this month off to share with you every week someone that has their own small business! I can speak for most of them when I say that having a social life, maintaining good grades, and running a business can be very challenging at times! We love to share our passion with others and it just wouldn't feel right if we didn't get to do what we love everyday! This group of ladies that I will be sharing with you are some of my closest friends and truly contain an unquenchable desire to pave their own way in life. I can speak for most of them when I say that having a social life, maintaining good grades, and running a business can be very challenging at times! We love to share our passion with others and it just wouldn't feel right if we didn't get to do what we love everyday! Make sure to check out each one of them and show them some love!! The first small business I will be sharing will come out in the early part of next week! So, get ready to meet some amazing ladies with lots of talent! !